Pogo games rely on your computer system, software updates and browser version to run effectively, as they run inside your web browser. In case your system is not functioning properly, or anything is not updated, you may face certain issues while playing online Pogo games. You will see then that the game will not load, runs slow, crashes in midway or any such other problems occurs. This guide of instructions walks you through the steps to settle down the most common causes of Pogo games issues. 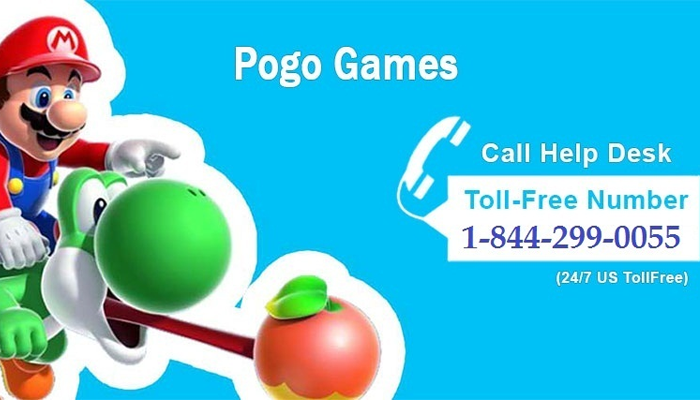 In case of any queries or doubts regarding Pogo gaming issues, contact Pogo customer support and obtain instant help. 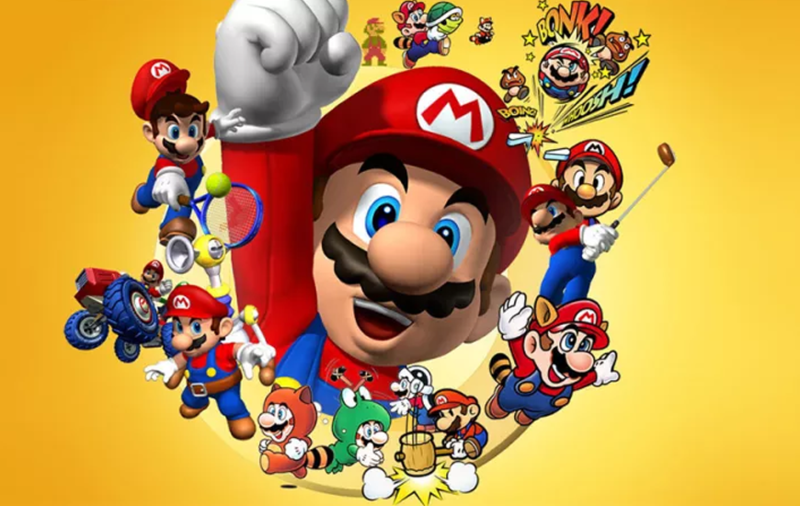 If you have questions like ‘pogo games not loading,’ ‘why does pogo keep freezing,’ or ‘why pogo games won't load in internet explorer;’ we provide you with basic instructions to fix most of the common Pogo gaming issues related to games crashing, loading and connectivity. Is There A Wednesday Challenge? If you are having trouble while playing due to a Wednesday Challenge for the game, it is more likely, you face loading issues, especially when it is Wednesday. Challenges are updated on each Wednesday and everyone remains quite excited to try their hand at the latest Challenges. In case, the server traffic of that game gets too high; it may prevent players from playing or loading the game. If you face such a situation, please wait for a few hours and then try again. You can also try a game room which has lesser active players. Use the Compatibility Scan tool of Pogo to identify the common Pogo issues quickly. The Compatibility Scan guide helps you to scan your computer and provides you with quick solutions for the errors found in the scan. After troubleshooting these errors, you should always run the scan to recheck if the errors are rectified. Now, whether the scan doesn't show any errors, or you still see errors even after following the steps, continue further. First of all, you need to determine whether your game runs on Flash or Java. 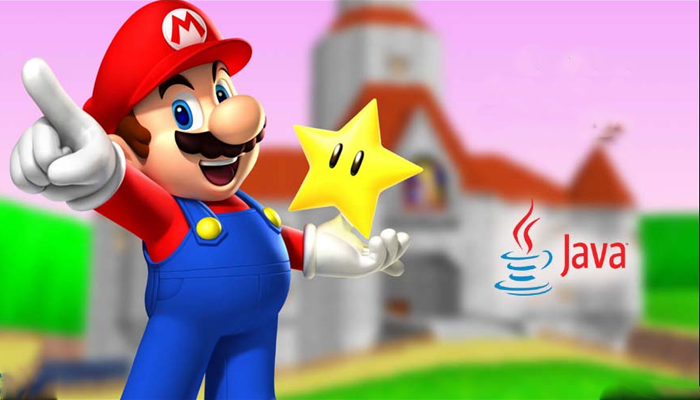 You can do this easily by checking and reviewing the lists of Flash and Java Pogo games. Verify your Java version or update Java. Make sure you have enabled Java for your browser and computer. Clear your Java cache. Restart your computer after doing so. If you are still facing the issues, try clearing your browser cache. Verify, install or update Flash. If you have already installed Flash on your PC, then make sure you have enabled it for your browser. If the problem persists, uninstall the Flash and try to install it again. In case you are still unable to load, and play Pogo games, try to adjust the Flash Player Storage and Global Storage Settings. Clear the Flash Player Storage by Deleting All Sites from the Storage Setting Panel of the Website. Step 3: Still Facing Issues? If your game has been loaded, but you are not able to see its whole screen, you need to check the resolution settings of your device. The members of Club Pogo should set their screen resolution to 1021x768 or higher while the members of Free Pogo must set it to 1152x864. If you are a Windows 8 user, you will not be able to play some of the Pogo games from the Start screen that are based on Java. Switch for the Desktop screen. Loading issues may also occur if you are playing with a proxy server or firewall on. To avoid this, you need to configure your system settings. Pop-up blockers can also create problems while playing certain Pogo games. Bugs and issues can hit any game, but everything has its fix. Similarly, for Pogo games, we have listed all the possible issues with there expected fixes. Still, if you face any further issue with the same or other mobile games, you can comment below, and we will assist you accordingly.